This course provides you with the one-time four credit training on annuity suitability required before selling annuity products. In this course, you'll learn the basics you need to know to start selling annuities! First we will cover the different types and classifications of annuities, such how they are typed according to how the premiums are paid, and how they are typed according to when the benefits are paid. We will also explain the differences between all of the parties to annuities, such as the annuitant, the beneficiary, and the owner. Tax considerations for annuities are given consideration, along with the fees for annuities. 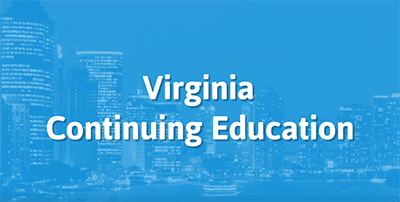 The longest section of the course will cover all manner of annuity contract provisions. You'll learn about equity-indexed and variable annuities, as well as their uses and taxation. The course also covers various riders that can accompany annuities, and what those can cover. We will wrap up the course discussing sales, marketing, unfair marketing, and recordkeeping practices to employ as you're selling annuities. We’ll end the course with a 40 question exam. The course was easy to follow and very detailed. I feel this is most likely the training you would receive to become an agent, and not for CE. This is very long for CE. Was an excellent way of handling the course. I felt the course was very informative.